As new financial technologies (P2P lending platforms, non-bank prepaid cards, online current accounts etc.) become available on a daily basis and governments can’t catch up with new regulations, it’s no wonder banks are losing part of their market share. Customers have very high expectations of new financial technologies as they’re looking for alternatives to their existing bank account, but for us, the same safety and regulation rules apply as for banks. Therefore, Fintechs must gain huge traction and prove our long-term reliability to lower the existing skepticism from bankers. All in all, banks are already feeling the need for evolvement and considering a potential cooperation with us. 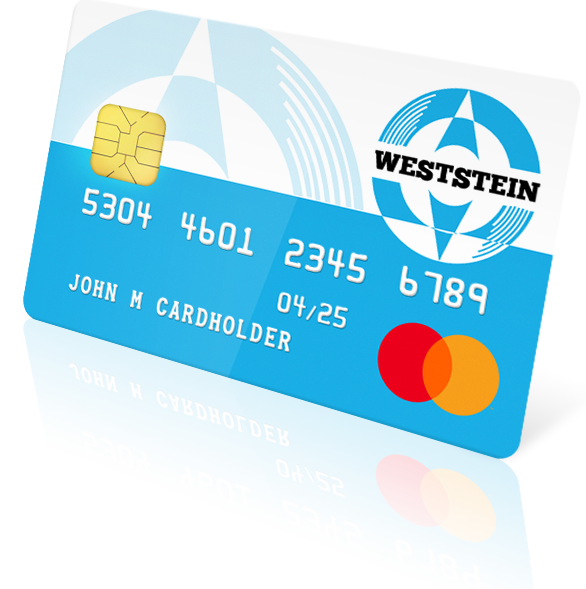 – after the forum WestStein’s CEO, Theodore Blik shared his opinion. When it comes to expansion, FinTech companies, with their startup nature, have much more freedom to experiment. On the other hand, traditional banks remain the stable and humble approach because it’s too high of a price to risk with own reputation and face losses of potential failures. Possibly, the situation will change after the PSD2 regulation comes into force at the beginning of 2019. Time will tell, but for now – we welcome you to gain insights by watching the event online for free. Scroll down to find three video recordings and all topics covered in each part. This is your chance to join the forum for free. Enjoy! By Kristaps Soms (Ministry of Economics), Jānis Vucāns (The Saeima), Māris Vainovskis(Eversheds Sutherland Bitāns), Mārtiņš Zemītis (European commision) Andrew John Zeller(4finance) and Mārtiņš Bērziņš (Citadele). Currently, creating a FinTech as a payment service provider is similar to as creating a small bank, the same rules apply. – Māris Vainovskis. Nowadays, everyone knows what startup means. It’s an innovative company of young people who, as it turns out, serves clients globally. – Kristaps Soms. The development of FinTech products and services is kind of a democratization process because a series of banking functions are being taken over from traditional banks and similar institutions – Jānis Vucāns. If we look at how fast technologies are growing, mobile phone processors are already as powerful as computers only five years ago. – Mārtiņš Zemītis. By Indars Aščuks (Nasdaq), Juris Grišins (Capitalia), Mārtiņš Kalniņš (Monea), Ieva Elvyra Kazakeviciute (Revolut), Theodore Blik (WestStein), Artūrs Geisari (Monify), Gints Āboltiņš (LAFPA), Ģirts Rungainis (Prudentia), Tom Kreicbergs (Indexo), Juris Pārups (Mogo.lv), Jūlija Lebedinska-Ļitvinova (4finance), Kaspars Lukačovs (Citadele). The advancement of technology has left banking and finance right on disruption because there are people sending Teslas to the moon, but we’re still using the same old banks from the 80ies. – Theodore Blik. I think that in 15 years we will see 4-5 major global players, like Facebook, Amazon, and Google, only in the banking sector. – Ieva Elvyra Kazakeviciute. While regulators will think how to help us (FinTech companies), we will scale 5 countries. So, what’s the point? – Artūrs Geisari. I believe that a lot of people have a feeling that they have been let down by the traditional financial ecosystem. – Mārtiņš Kalniņš. When we look at the security aspect, banks focus on the best possible, realistic security. FinTech’s operate with good enough security. Different generation, different approach. – Ģirts Rungainis. Today we have a tendency to think about who will win – banks or FinTechs. I believe that’s wrong because just because FinTechs can innovate, doesn’t mean banks can’t as well. FinTech’s entering the banking sector is like capitalism entering a communist country. – Toms Kreicbergs. By Lauris Liepa (Cobalt), Kaspars Rumba (LTRK), Jevgeņijs Kazaņins (Luminor), Andis Grandāns (4finance), Mārtiņš Bērziņš (Citadele), Ingus Valtiņš (FKTK), Mārtiņš Valters (Mintos), Mike Oliinyk (TransferWise), Ģirts Slaviņš (Mobilly), Kaido Saar (FinanceEstonia), Roberts Lasovskis (Twino), Dainis Rupainis (EstateGuru). There are two types of FinTech startups. One is new banks trying to get customers from the old banks. The other type is a startup that takes a niche and focuses on it, makes an awesome product and then acquires IPA to offer everything else that banks provide. – Mike Oliinyk. I think that the overall expectation globally is that startup era s coming to an end because the big technology companies are taking seriously bold moves (..) it looks that the future for FinTech startups is going to be tough. – Ģirts Slaviņš. Along with the development of technologies criminals are also building their own FinTechs which sell personal data of thousands of people or simply build online scams. Unfortunately, valid companies can only act reactively, because criminals will always find weak spots to attack – Andis Grandāns. Stay up to date about other FinTech related news in your email – subscribe below!